Located in the Education Building, just off Sugg Foyer, the Godwin Library offers a variety of resources for education and information. 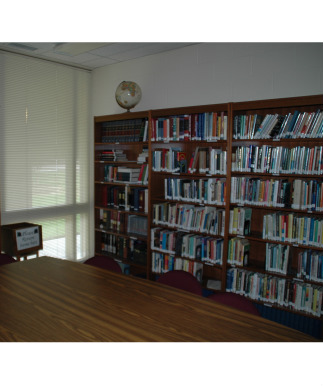 Godwin Library is open before and after Sunday School each Sunday morning and can be utilized during the week by contacting the church office. The Godwin Library is dedicated in memory of Reverend Clarence Godwin, who served as Lakeside's first pastor from 1955-65.